Each of the following blogs is offering a different awesome prize! And the grand prize is a $25 dollar gift card to Amazon. Follow The Queen of the Clan and leave a comment. Then follow Cindy M. Hogan and leave a comment about Danyelle's blog. That's not all! Get 6 extra entries by buying Watched here (print book) or here (e-book) and sending her a copy of your confirmation cindymhogan at yahoo dot com. Easy peasy. Wow! That's 25 entries! If you enter all the blogs' contests you get a bonus 5 entries into the Grand Prize Drawing. Grand Prize- A $25 gift card to Amazon. 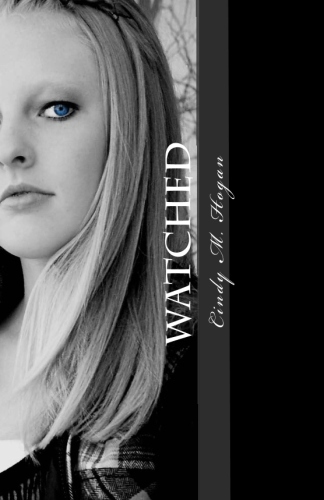 And don't forget to get your copy of Watched for a bonus 6 entries. Remember- you only have 4 days to enter. and you must comment on both blogs for entry into each contest. The Grand Prize will be awarded on June 28th on Cindy's blog. Check back to see if you won! You have 2 days to claim your prize. 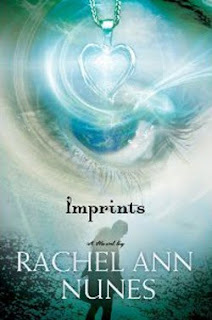 I am really glad you are doing this blog hop! My summer reading list is so long now :) Thank you! Entering now :) Newest follower! I'm a new follower from My Yellow Sandbox! I'm a new follower from Ramblings from a Random Writer. 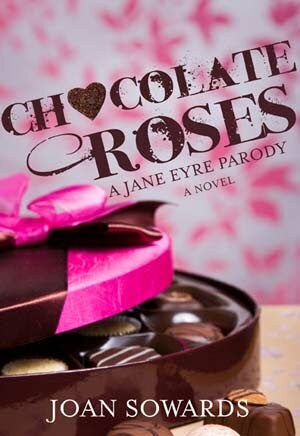 I've read Chocolate Roses and loved it! Good Luck to all the participants. Already a follower. Great prize options. I'm a new follower! Lovely blog! Already a follower. Just visiting and hoping to win some prizes!! Hope to hear from you soon. Wow, a great choice of books. I'm a follower. Thanks. Hey I'm a new follower and found out about you by Myyellowsandbox. I just started a zoo review blog with my fiance and I. Its going to take a while to build it up, but check it out for fun if you want. Please help me! Me and ma gal went to bed last night as usual but when we woke up this morning we were both wearing sacred LDS "Garments"! Ok but when we tried to remove them we both got electric shocks!! Now we are believers in god so you will understand we really need to get these hideous "Garments" off we cannot be associated with this devil worship cult! Please help and tell us how to remove them, a friend suggested we don white sheets, green aprons and bakers hats and go and baptise a cadaver but that sounds too gross!!! i'm a new follower from myyellowsandbox! so excited about this! I've never heard of a blog party...how fun! I'm a follower! I was so encouraged by your blog, and appreciate your frank way of writing about real life and God's interaction with us in all areas. Bravo! Hi Danyelle! I'm entering Cindy's contest - I already follow you - Yay! 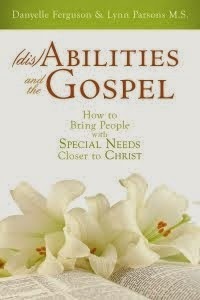 I really admire you and that you've written a book for people with disabilities. 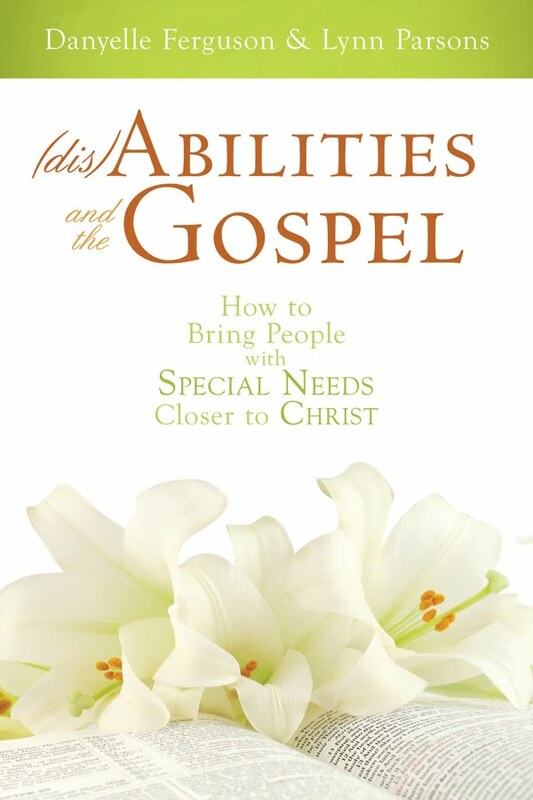 Thanks for helping Cindy promote her book - she's such an awesome person! Hi, I am a new follower. I like the types of books you are offering for the contest. 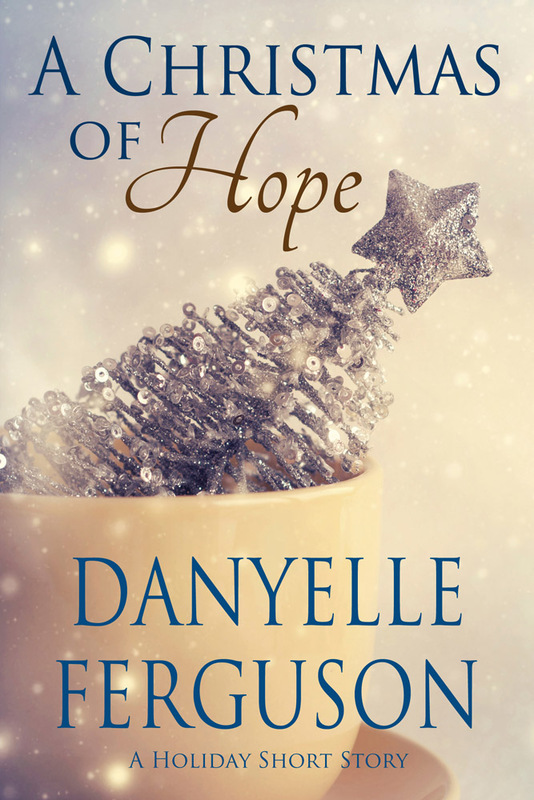 Hi Danyelle, it has been nice to catch up on your blog and everything you have been up to. I hope you and your family are doing well. I am following you and am now following Cindy's and I left a post on her blog as well. This is a fun contest!